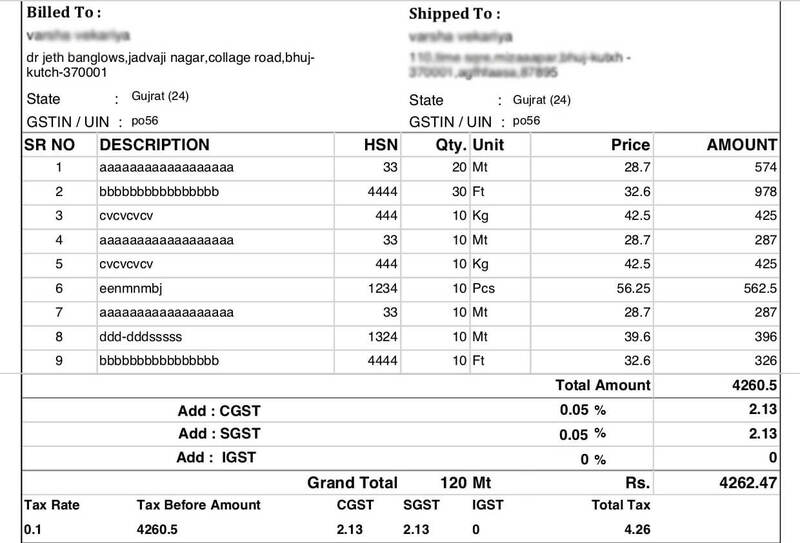 Laravel is a mixture of all the good features from other prominent frameworks like .net and ROR. 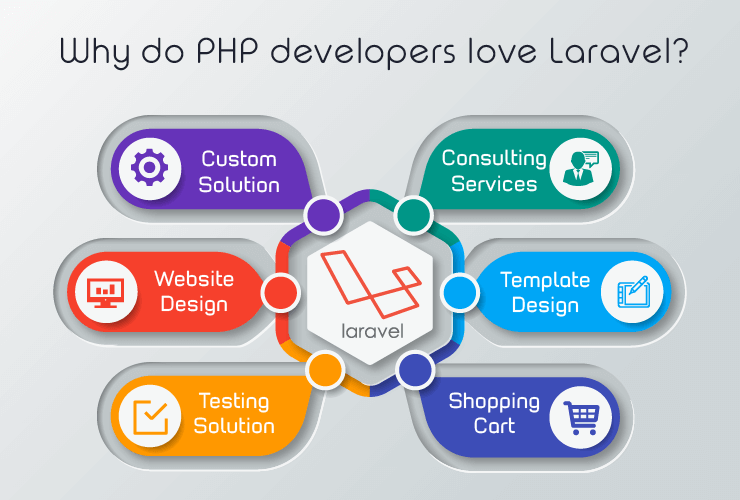 Laravel is usually considered as PHP on Rails. 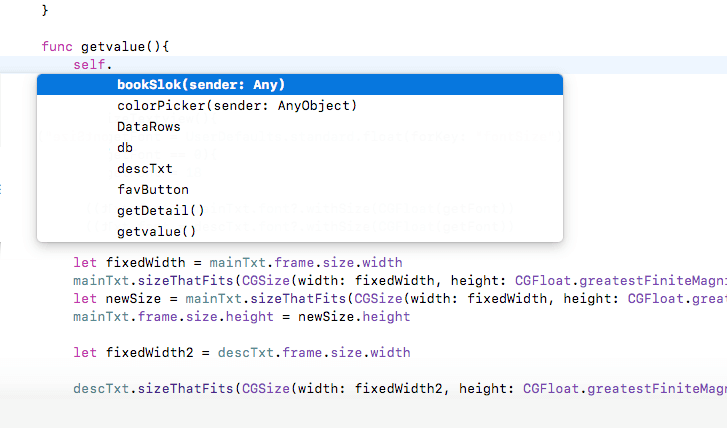 Xcode shows a strange AutoComplete box that is not at all what it used to be. How do I get the real auto-complete dialogue box? 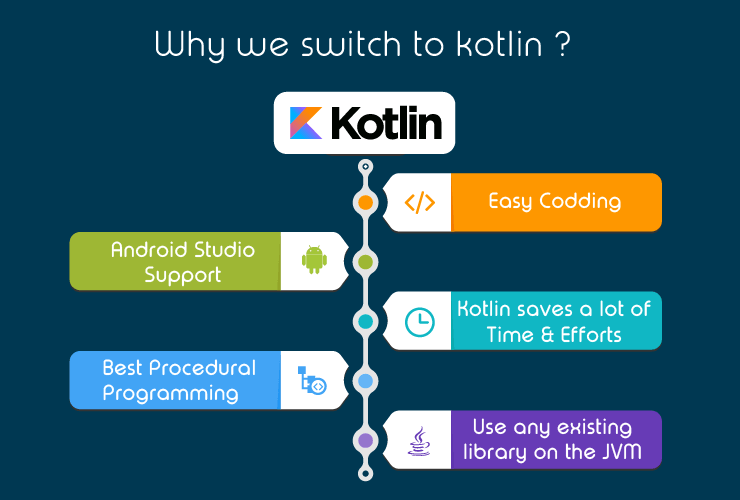 Kotlin came when Android development needed a more modern language to add to the qualities of Java and aid in mobile development.